Michael Garrad is Curzon's Events Programmer. In this post, he tells us about our very special series of documentaries and panel discussions, DocDays, which he is responsible for programming and organising. DocDays is an ongoing series of documentary Q&As at Curzon Soho, started 10 years ago by my illustrious forebears as Doc Day Afternoon, when the events took place on Sunday afternoons. Before I joined Curzon in 2013 DocDays had expanded across the week (losing its Lumet-inspired pun) by Ana Santos and Jason Wood, our then-Heads of Events and Programming respectively, who developed the season and its identity. Back in 2007, when DocDays started, there were around 40 new documentary films released theatrically. In 2017, the number has tripled, giving me plenty of material to pick from and requiring a careful selection process. A good DocDays film needs something almost imperceptible: an edge that provokes discussion. 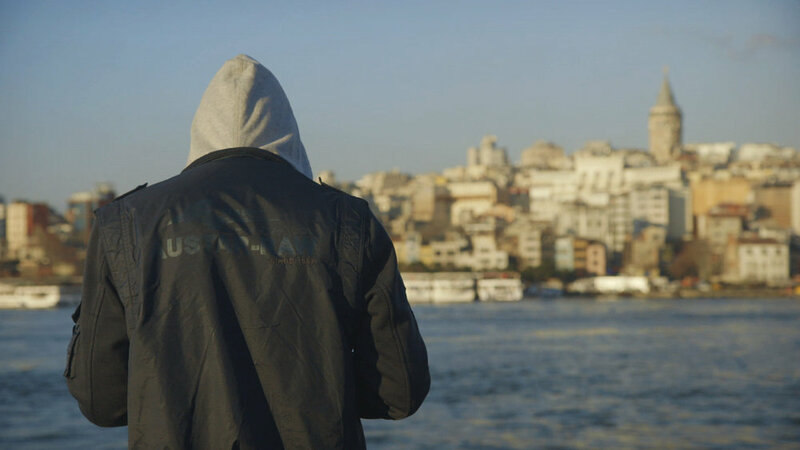 Most often, this is a political edge, like City of Ghosts, an important film about the Syrian civilian journalist organisation Raqqa is Being Slaughtered Silently, for which we had a Q&A in July with the director Matthew Heineman. 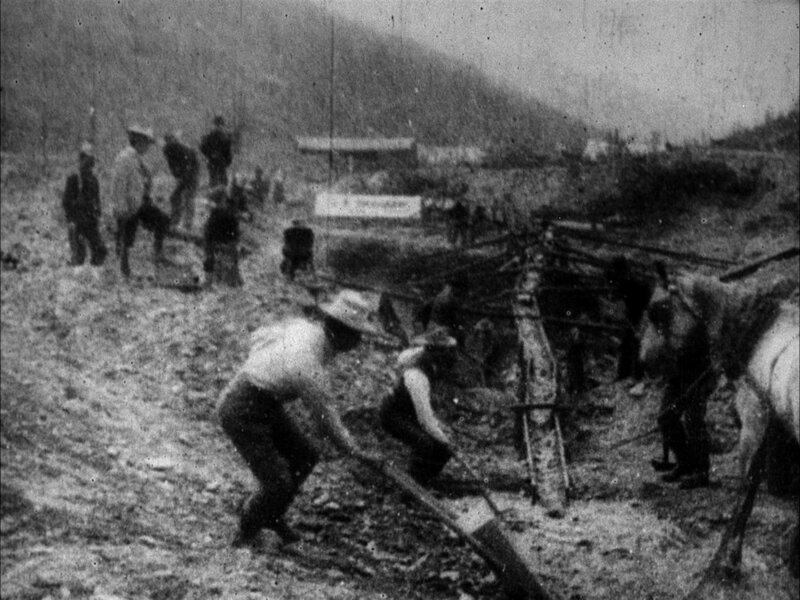 A film may also have an artistic edge that qualifies it as a DocDays, such as Bill Morrison's experimental Dawson City: Frozen Time, which told the story of this remote gold rush town made using early film stock that was discovered there, buried underneath an ice rink for over 50 years. It's always interesting when documentaries enter into dialogue with the wider film release schedule. Two key world cinema titles of 2017 are responses to the refugee crisis: Aki Kaurismäki's The Other Side of Hope, in which a Syrian refugee attempts to settle in Finland, and Michael Haneke's Happy End, about a bourgeois family that lives in a mansion near the Calais jungle. Upcoming we have two DocDays Q&As that also tackle this issue, from quite different filmmakers. 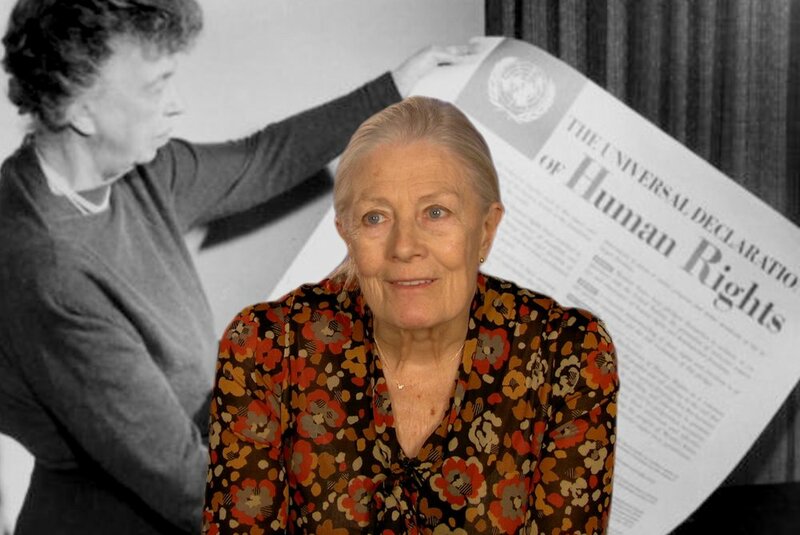 The stage and screen legend Vanessa Redgrave, at 80 years old has been moved to direct her first film Sea Sorrow, a very personal film about the Calais 'Jungle', and joins us for a Q&A on 30 November. The artist Ai Weiwei is coming to DocDays in person for a Q&A on 5 December to discuss his feature Human Flow, a monumental and beautiful study of human migration. The refugee crisis is one of the defining issues of our volatile age and a range of perspectives in film is necessary to bring understanding its scale and nuances and compassion for those it affects. Over the years guests of DocDays have included illustrious documentary practitioners such as Errol Morris, Kim Longinotto, Mark Cousins and Nick Broomfield. I have programmed DocDays for the past year and recent highlights include: Shirley Collins and Stewart Lee in Q&A for The Ballad of Shirley Collins; director Sophie Fiennes for her Grace Jones documentary Bloodlight and Bami and the independent film Dispossession: the Great Housing Swindle, by director Paul Sng, which addresses the housing crisis and has which has resulted in impassioned panel discussions. The success of our screenings of Dispossession has also enabled us to bring the film and expand the DocDays series to Curzon Sheffield and Curzon Oxford (where it will be screening on 3 December with the director in conversation). But my favourite DocDays moment was in 2014 - these were more innocent days, before I was programming the strand. We had a Skype Q&A with Harry Dean Stanton for the film Partly Fiction, a warm and gentle documentary that followed Harry in his final years. Live from LA, Harry sang to us a traditional Irish song, unaccompanied. It was a truly wonderful, unique moment, a treat that went unrecorded and remembered only by those lucky to be present.